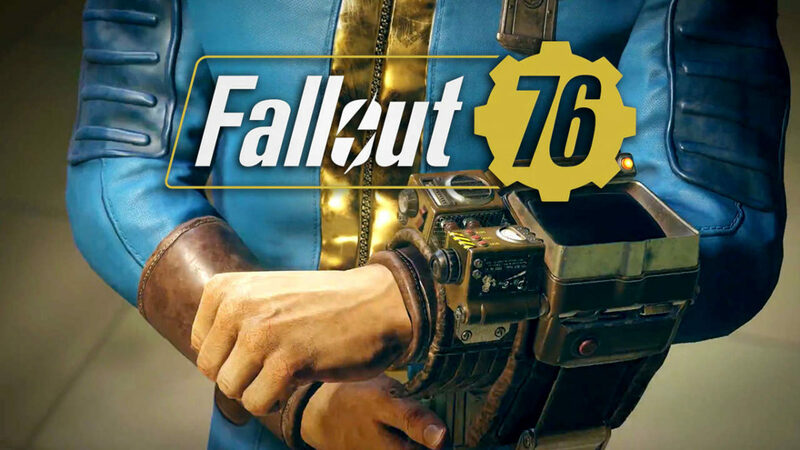 This time, you might be listening to the “Welcome to Whitespring” Holotape, as you’ve completed ‘Bunker Buster’ quest in Fallout 76. 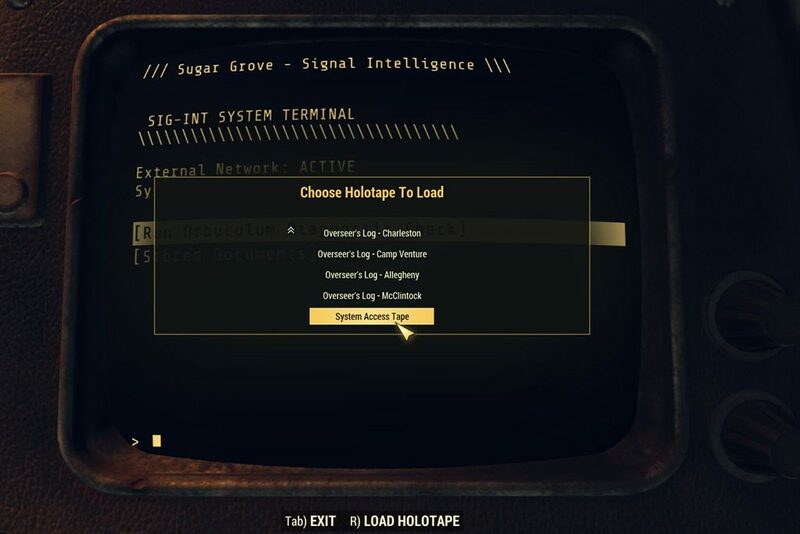 By listening to the holotape will also unlock the next quest, One of Us. 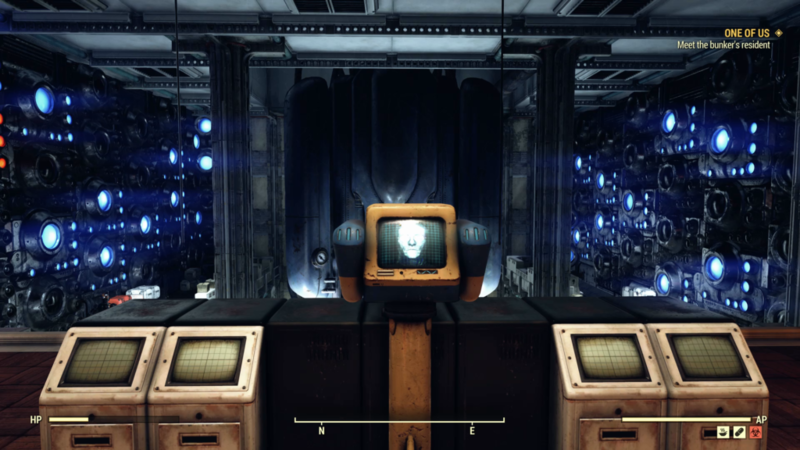 In this quest, you will have to travel to Whitespring Resort, find the Whitespring Bunker, and completed some tasks there in order to join the Enclave. The Enclave refers to the state established by powerful elements of the government, military, and corporations controlling the pre-War United States. 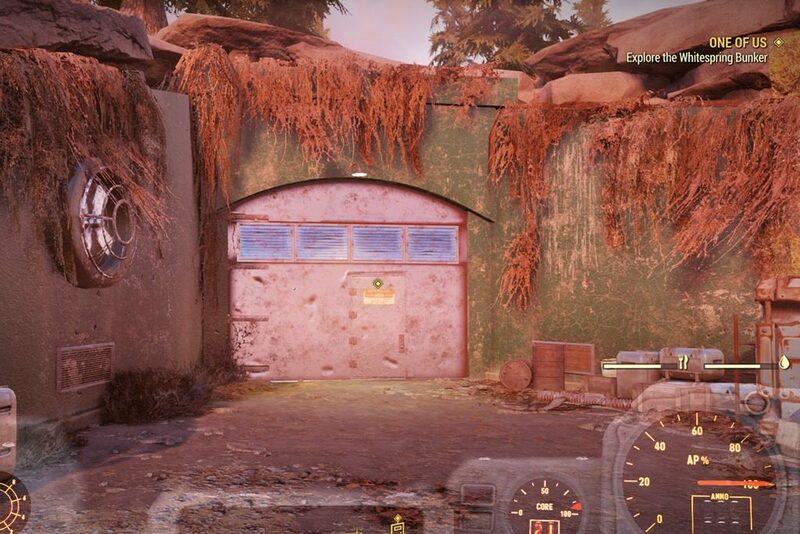 In Appalachia, the Enclave maintained the Whitespring Congressional Bunker. 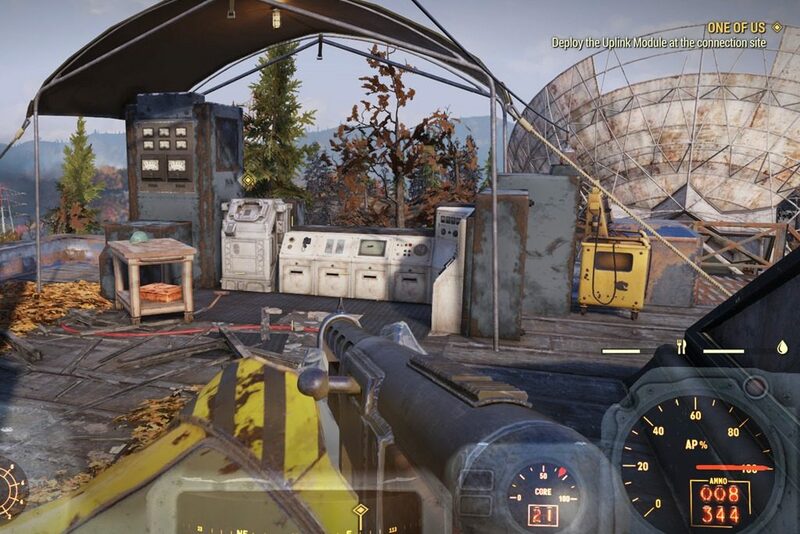 Head to the Whitespring Bunker just south of the Whitespring Resort. Take your picture there, and you will be given Forest Operative Underarmor, a base layer which can be modded to give stats. Progress into “Orientation,” where you will meet MODUS, the one who let you into the bunker. MODUS requires you to take an intelligence exam on a nearby computer, although you can use a separate terminal to skip the test if you wish, but completing the test and get a high score is recommended, as it will improve MODUS’ opinion of you and the quality of reward you get. 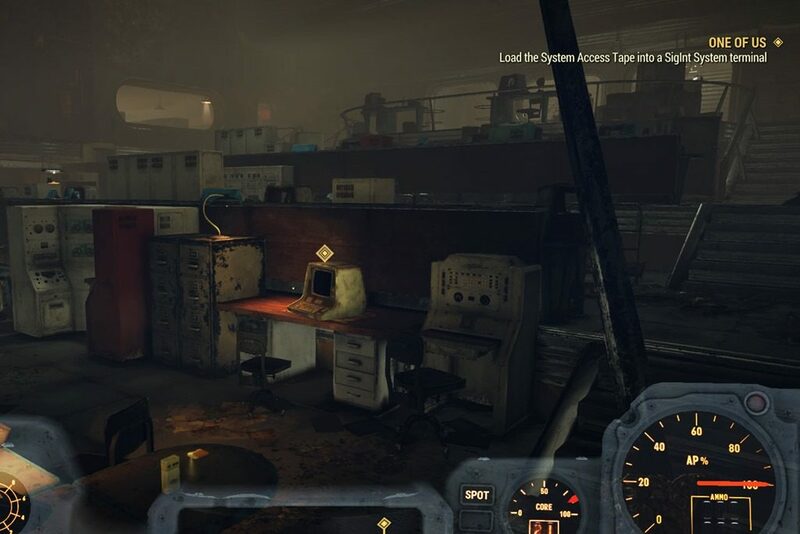 Once you are inside Sugar Grove, go downstairs until you find the operation center with all the computer terminals. Now load the System Access Tape into the terminal. 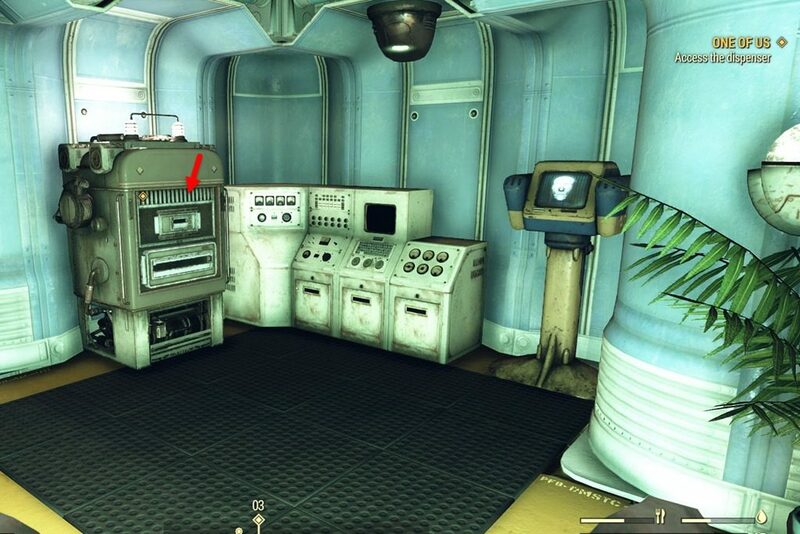 Use the stairs at the back of the room and go to a smaller room, search for the computer terminals. 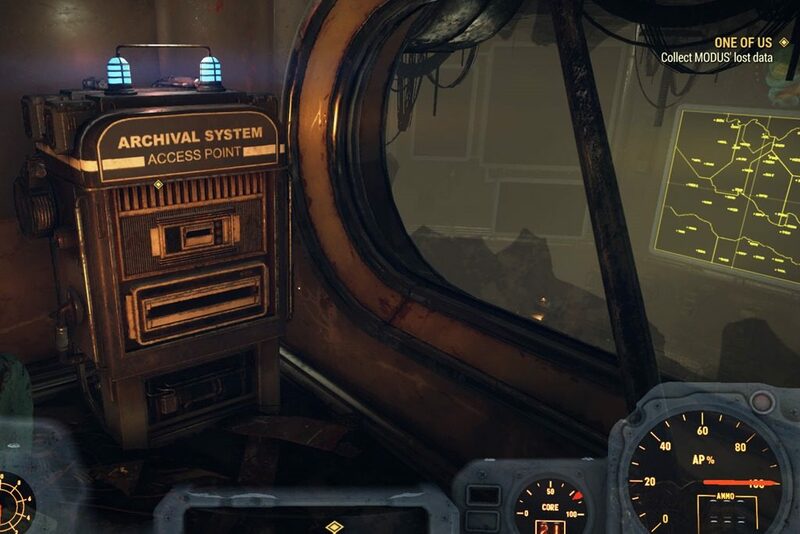 There you will find an Archival System access point where you can collect MODUS’ lost data. Now you have to travel to the National Radio Astronomy Research Center, at the south of Sugar Grove. You will find what you are looking for on the roof of the building. 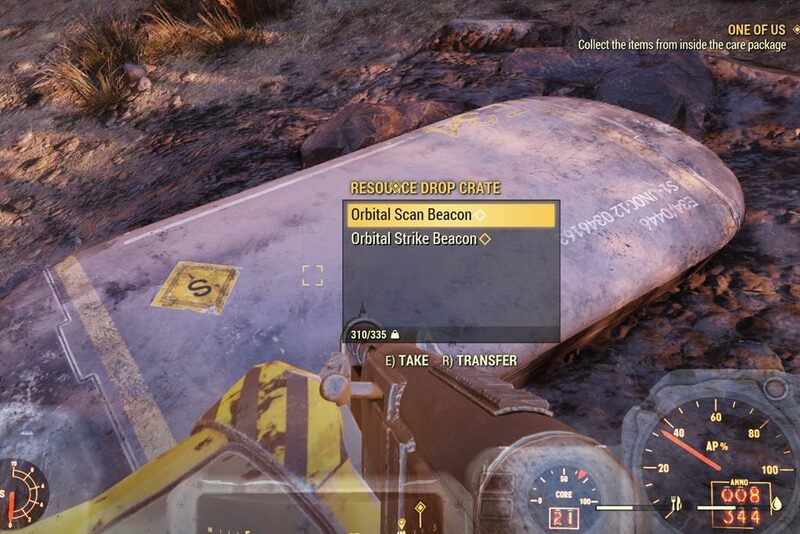 You need to jump off the roof and collect the care package which contains Orbital Scan Beacon and an Orbital Strike Beacon. Now return to MODUS and start the Officer On Deck in the process to earn Promotion Commendations. “A Real Blast” awards two commendations. Once you’ve completed the Officer On Deck process and earn Promotion Commendations, means you’ve completed the quest and you will get Enclave Officer Uniform, Enclave Officer Hat, and Last Bastion as bonus rewards. Congratulation and get ready for the next quest, I am Become Death.